Why do Parents Force Their Daughters to Marry Men Of Their Own Choice? It may interest you to know that match making/selection of spouses for the female is going on in our society, especially in Nigeria. African parent still holding on to this aged long tradition even in this 21st century. Why is this act still doing this, even with the level of education or information? Why are parent not confident with the choices their daughters make towards marriage compare to that of their male counterpart? 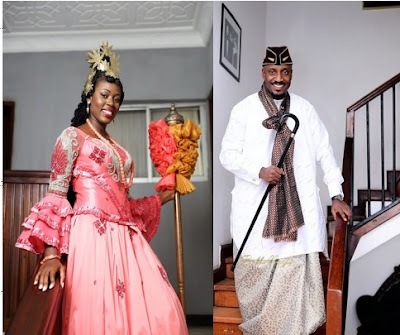 Efik traditional marriage customs is one of its kind – From the first Point of call (Ebot Usongeyin) down to the last day of the ceremony – it’s all good. The Efik’s are unique and beautiful in all ramifications. One aspect of African culture that is suffering today due to globalization is her food. 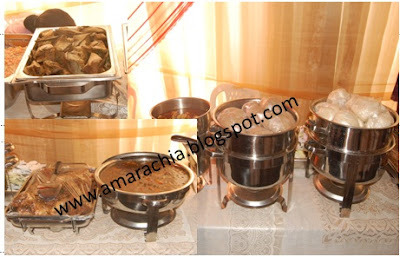 Nigeria in general and EBIRA Land in particular have varieties of food that should be included in our wedding menu. It is important to note that our local delicacies are becoming extinct. Therefore, measures must be put in place to checkmate this. Traditional Wedding Right of Yala, LGA In Cross-River Nigeria. Yala local government area is in the northern senatorial district of cross river state. They are bounded in the north by Benue state and east by ogaja local government, in the west by Ebonyi state. Yala people speak Igede, ukile and yache language respectively. The traditional marriage rites of Tarok people is uniquely different, colourful richly blessed with exotic food and music. it may interest to know that the Tarok people of Plateau state are mostly farmers, and they speaks iTárók. They are found mainly in Langtang-North, Langtang-South, Wase, Mikang and Kanke Local Government Area (LGAs) of Plateau state in central Nigeria. The Ebira people are outspoken and very hard working. Farming and cloth-weaving are occupations the Ebiras are known for. The Ebira (igbira) people speak Egbira, a Nupoid language belonging to the larger Niger-Congo language phylum. 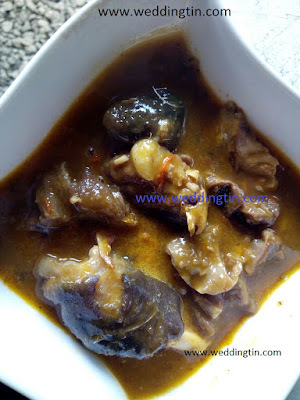 Egbira is spoken by about 2 million people in Nigeria especially in Kogi State. Food is a vital part of any celebrations in Africa, it is an essential part of any marriage ceremony. Weddings in Nigeria mark the beginning of a new chapter in any couple’s life. Therefore, making it memorable should be the main thing. For me, one way to make it memorable is when there are varieties of foods to choose from. Ngoni(Nguni) is ethnic group found mostly in East central Africa in Malawi, Mozambique, Tanzania and Zambia. The Ngoni are a small group of the Zulu of Kwa Zulu natal in South Africa. It was sunny day, in a beautiful village called Odobaji, Olamaboro LGA in kogi state. As usual I was in charge of photography of a client’s traditional marriage ceremony, I was hungry, so I requested for food. The attendant enquired “what will you like to eat”, then I asked for Rice and beef stew. In less than 5 minutes here comes my meal, I collected the food with a bottle of water. Immediately I gulped in the first spoon, I notice a unique and distinct taste that I have never felt in any tomato stew before. The joy of marriage cannot be overemphasized, in a typical African setting – marriage brings lots of happiness, it converges the family together to celebrate the birth of a new era. 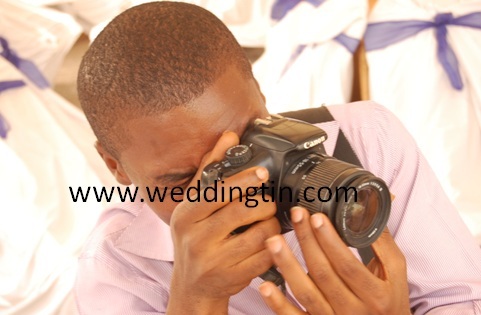 A traditional marriage in Nigeria is more respected and valued than other weddings. 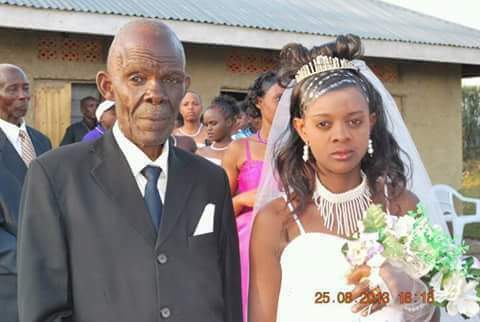 Most churches may not join couple in holy matrimony, if the necessary traditional rites have not been done.